There are procedures that shrink or remove them, such as using a laser, that can be done in your doctor's office, these may hurt less and have fewer complications. 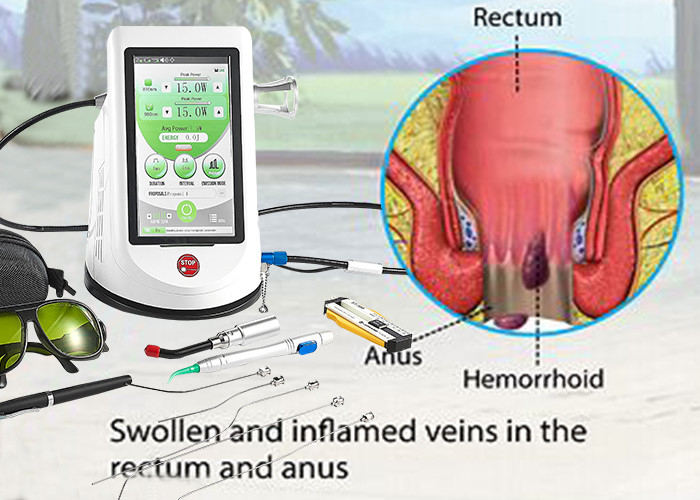 There are many advantages to using laser treatment on hemorrhoids. 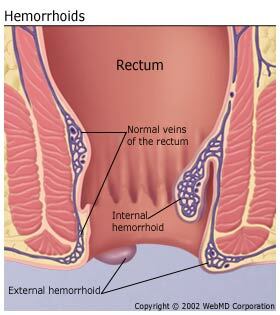 Laser surgery results in much less post-operative pain, and the recovery time is also shorter than other hemorrhoids treatment methods such as conventional hemorrhoid surgery orhemorrhoidectomy.